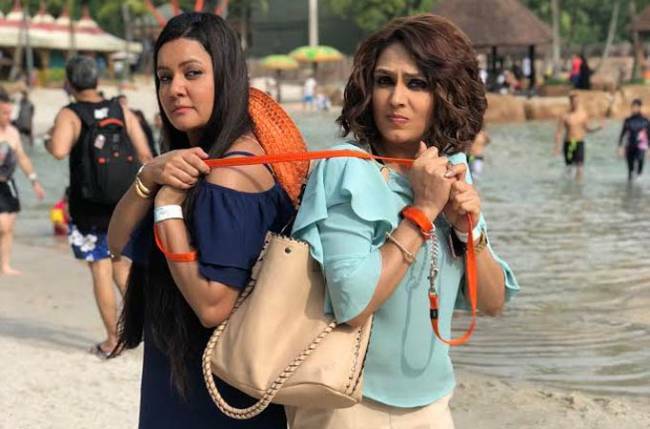 MUMBAI: &TV’s Meri Hanikarak Biwi that has two women Pushpa aka Sucheta Khanna and Devina aka Anjali Mukhi at logger heads constantly took their rivalry to an all new level. Their nokh-jhokwas not confined to the Indian terrain only but the duo was seen taking this all the way to Malaysia as well where Sucheta actually puts a leash on Anjali to ensure that she doesn’t leave stranded. 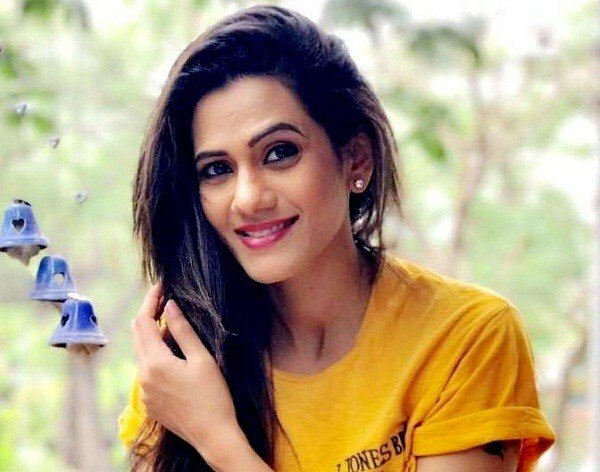 It so happens that as per the track, Devina has always wanted to keep Pushpa at a distance from the house and the wealth that she could acquire in the family. With a strong determination to finally get rid of Pushpa, Devina plots a plan to misguide her and leave her helplessly out on the roads, desperate to find her way home. Having left her alone several times before, all her plans fail when Pushpa works smartly and decides to put Devina on a leash so that she could never get lost. An infuriated Devina taken aback by her plan’s failure will be seen struggling against Pushpa’s absurd and humorous decision. Shot at the beautiful Sunway Lagoon in Malaysia, the ladies were seen ditching their regular vibrant sarees for a cool summer look.